We are proud to be working with some of the world's best organizations to help shape the future of energy production. 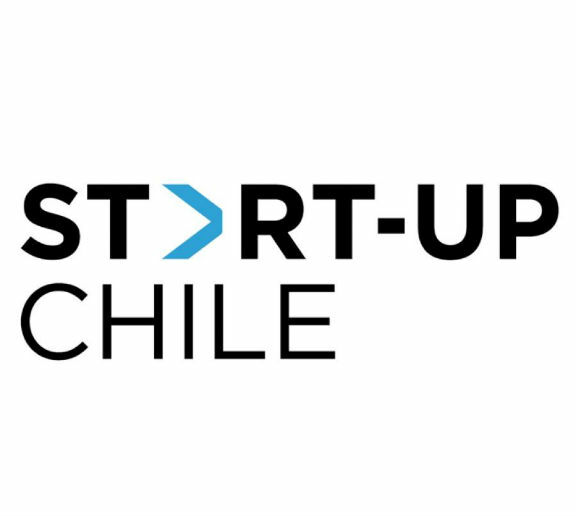 Startup Chile is the number 3 accelerator in the world, their amazing networks of partners and entrepreneurs has produced thousands of successful startups. 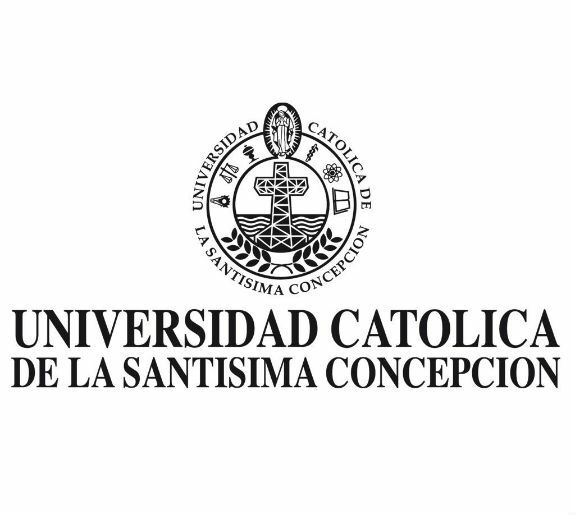 Catholic University of the Holy Conception is a leader in engineering. The specific research team we are partnered with has been working with machine learning and IoT sensors in power plants for ten years. Green Worldwide is a renewable energy development company which focuses on waste-to-energy solutions. Using municipal, commercial, and industrial waste, Green Worldwide powers homes and businesses efficiently while eliminating environmentally hazardous materials from landfills.